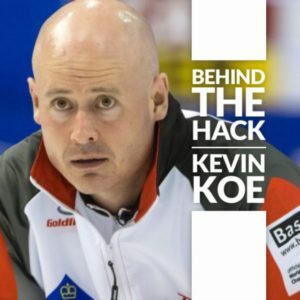 Introducing “Behind the Hack”, an exclusive monthly feature where 2010 Olympic silver medalist and TSN curling analyst Cheryl Bernard takes you into the minds of elite curlers and discovers how these top athletes develop the mental strength that allows them to outperform in high pressure game deciding moments. Following is an audio clip of Cheryl’s vision for these new features. “All my life I have been fascinated with the mental side of sport. What allows a player to be clutch. Why certain athletes stand out a cut above the rest and are able to perform in high pressure situations. These players prove that once you reach a certain level of competency the mental game becomes more important and the ability to master their mental skills matters most. In Episode 6, the tables are turned on Cheryl as she is interviewed by 2017 Canadian Junior champions Kristen Streifel who hosts another series on From the Hack called “Next Steps with Kristen”. In this episode, Cheryl shares her journey to the 2010 Olympics. In Episode 5 of Behind the Hack, Cheryl Bernard interviews 2014 Olympic bronze medalist and 2013 World Champion Eve Muirhead of Scotland who will be representing Great Britain at the 2018 Winter Olympics in Pyeongchang. In Episode 4 of her Behind the Hack series, Cheryl is joined by two-time world champion and three-time Brier champion Kevin Koe for a rare, in-depth interview. Among many other subjects, Cheryl and Kevin discuss poker, a shared passion, and also discuss the Olympic Trials and why it makes sense to change your lineup every so often. 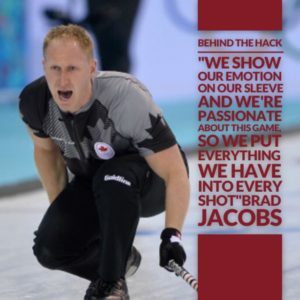 In the 3rd episode of the Behind the Hack series, Cheryl Bernard interviews Gerry Peckham, the Director of High Performance at Curling Canada. 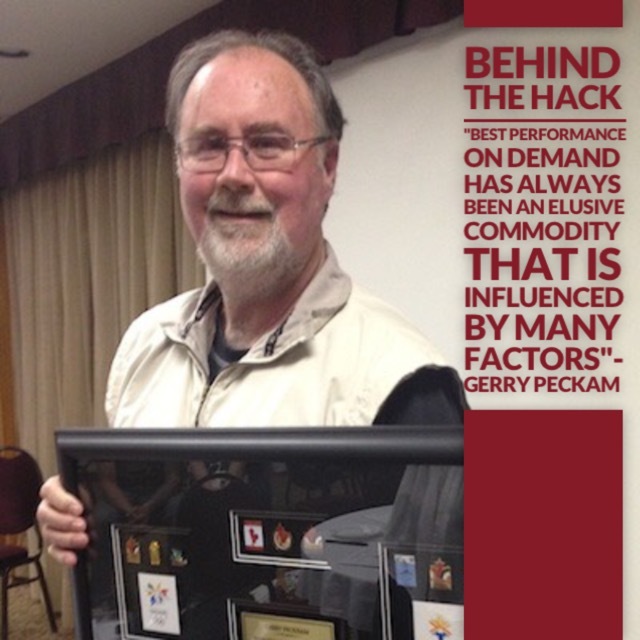 Peckham has been an influential, behind the scenes figure in helping Canadian teams compete at the national and international levels for well over 25 years. From the Hack presents “Behind the Hack” with Cheryl Bernard, an exclusive series of interviews through which the 2010 Olympic silver medalist and TSN curling analyst takes you into the minds of elite curlers and coaches to discover how these top athletes develop the mental strength that allows them to outperform in high pressure game deciding moments. 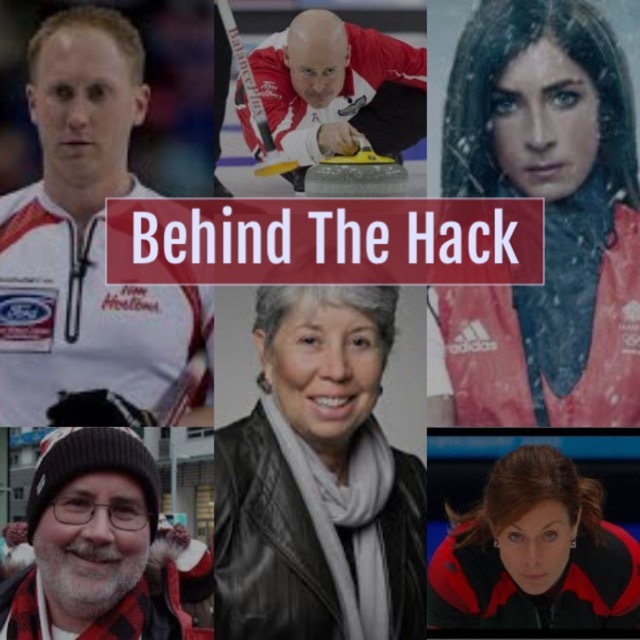 In the first of her “Behind the Hack” features, Cheryl speaks with Dr. Penny Werthner, the Dean of the Faculty of Kinesiology at the University of Calgary. 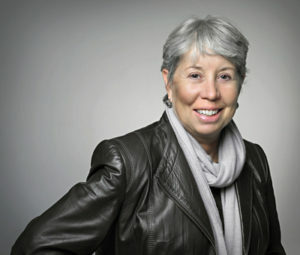 Dr. Werthner, an Olympian herself (Montreal – 1976), has served as the sports psychologist for many Olympians including Cheryl and her team prior to, and during, the 2010 Winter Olympics in Vancouver. 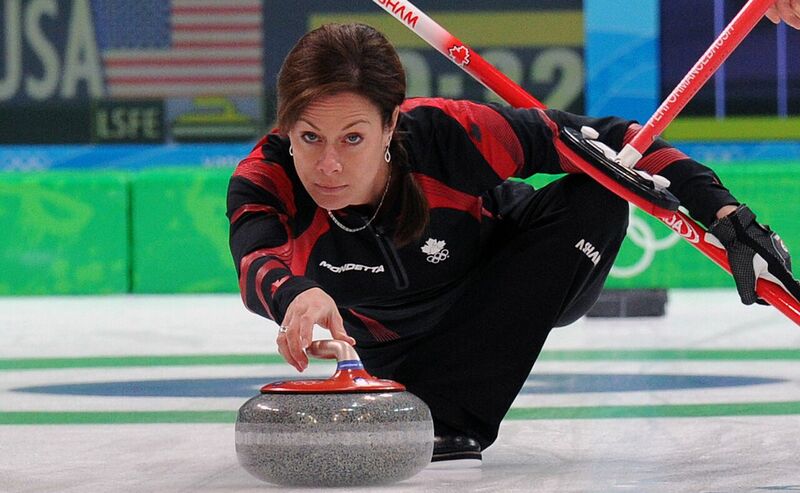 Dr. Werthner joined Cheryl to discuss some of the work that she has done with curlers and provides some insight on what curling teams can do, both on and off the ice, to help them improve their mental approach to the sport and to major events such as the Olympic Trials.